You often can’t run far and your times are slower. At least these runners have a lot of information available on how to train in hot weather. 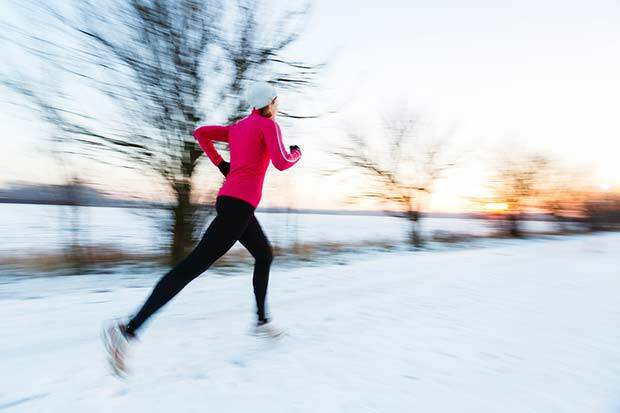 Cold weather runners usually have nothing to go on; many who go for that winter jog do so with little knowledge of the risks.